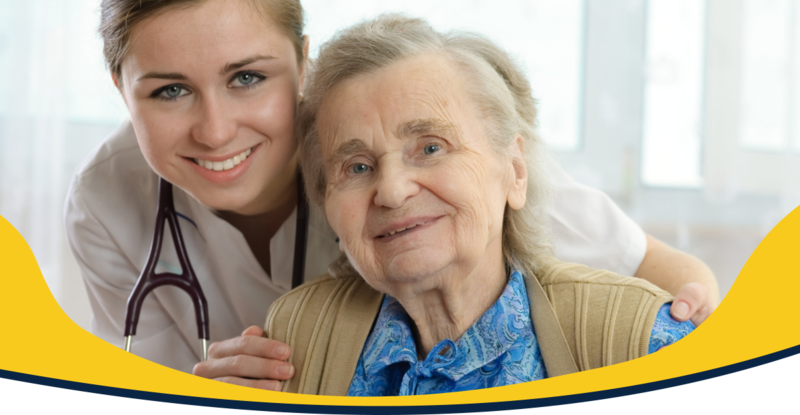 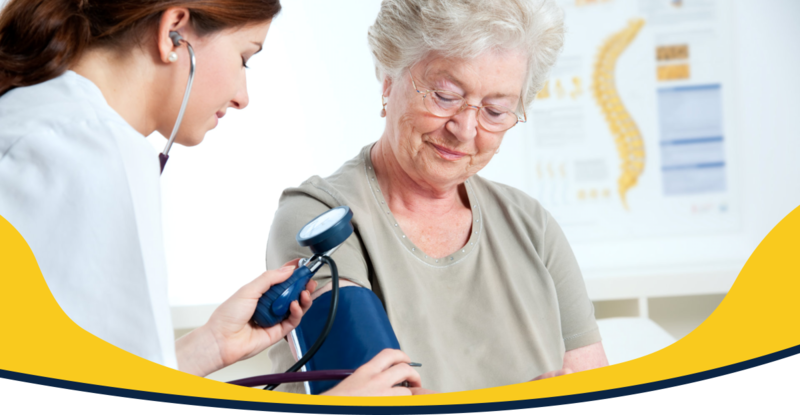 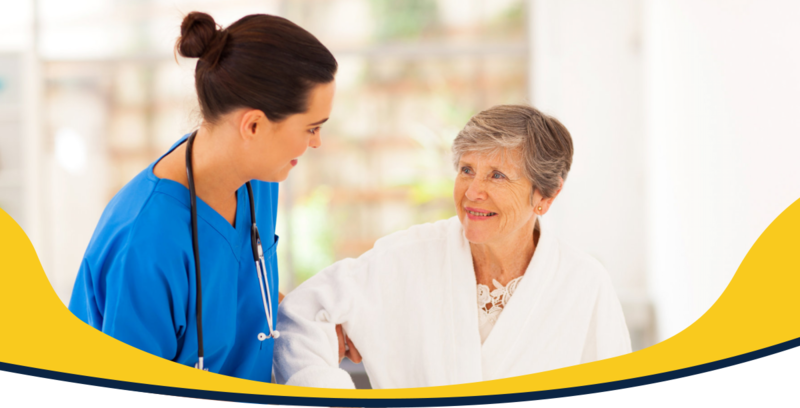 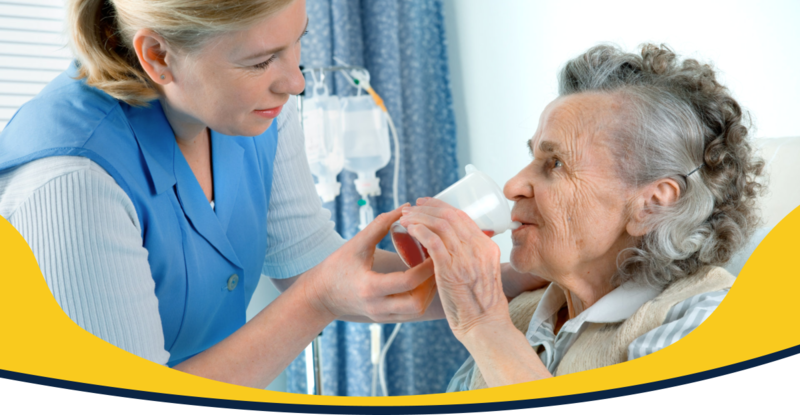 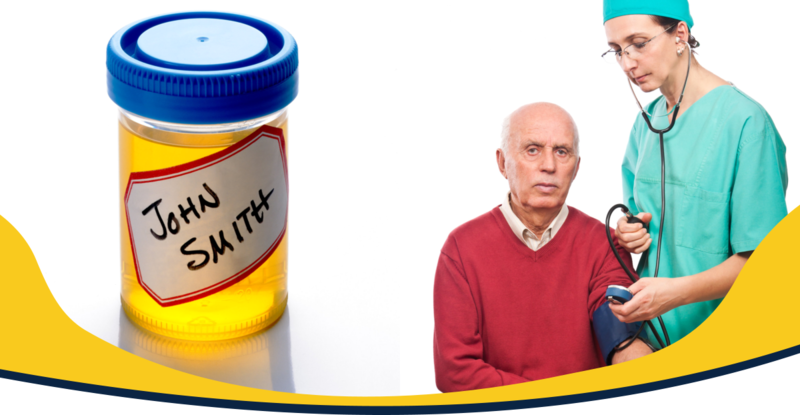 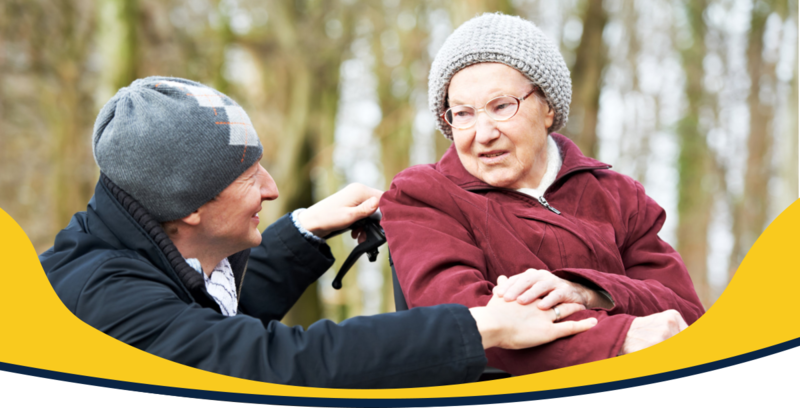 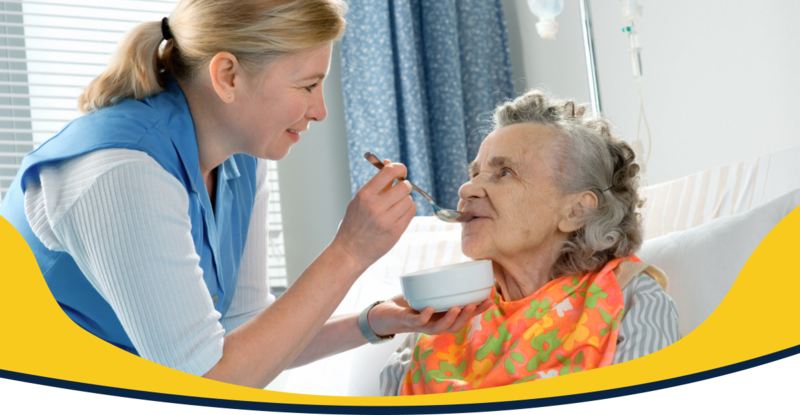 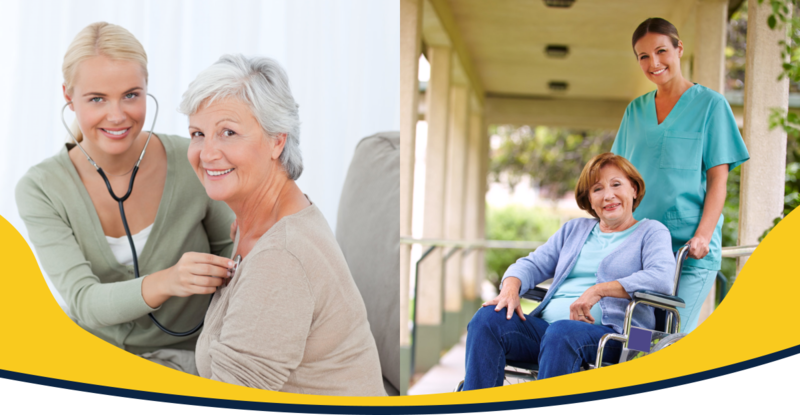 We will tell you why your love ones deserve to have a Home Health Care. 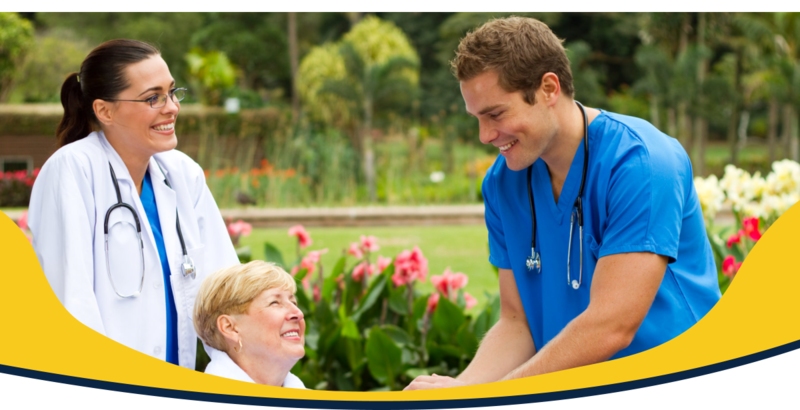 Talk to our professional and family-oriented caregivers and you'll be impressed. 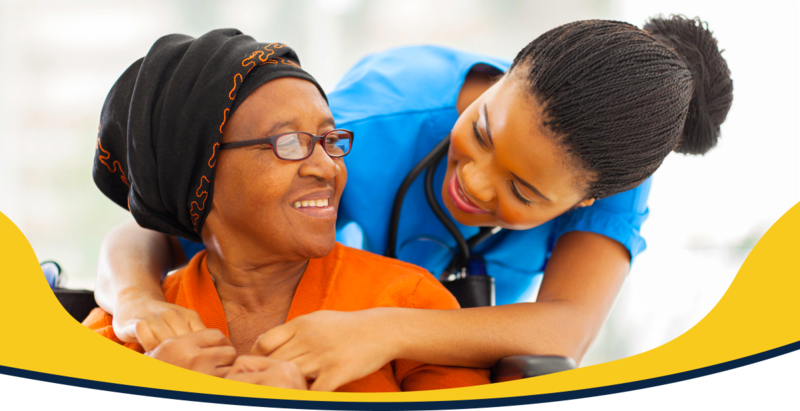 Tell your friends about our quality services, refer them to us. 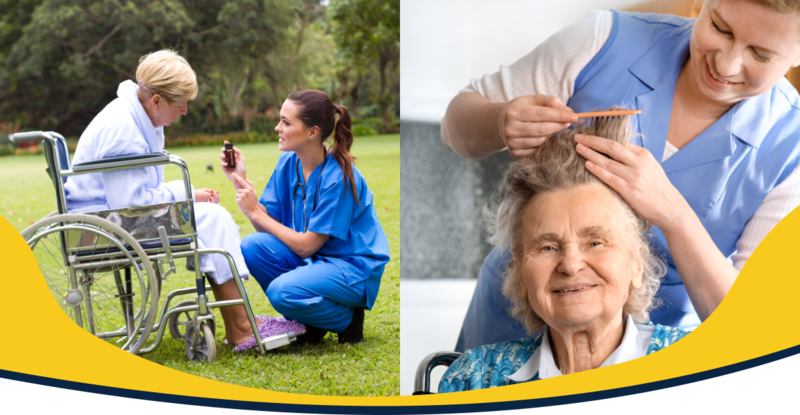 Star & Believe Home Health Care is a proven and trusted premium provider of Health Care in Dacula, Georgia for years now. 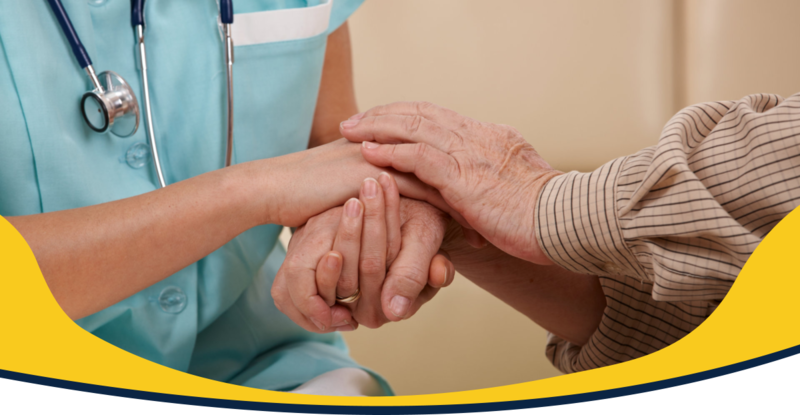 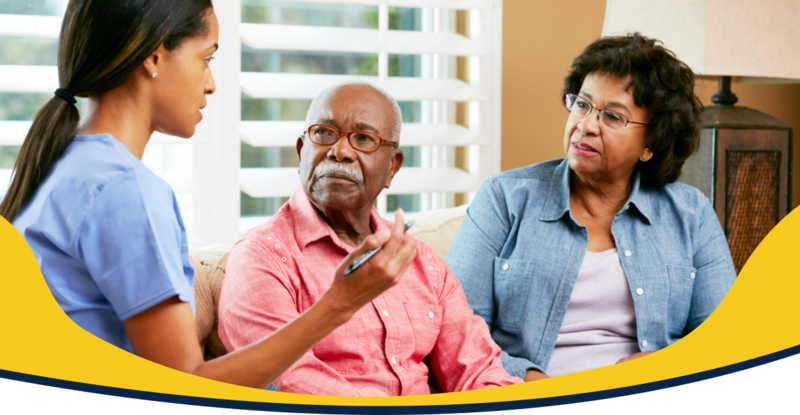 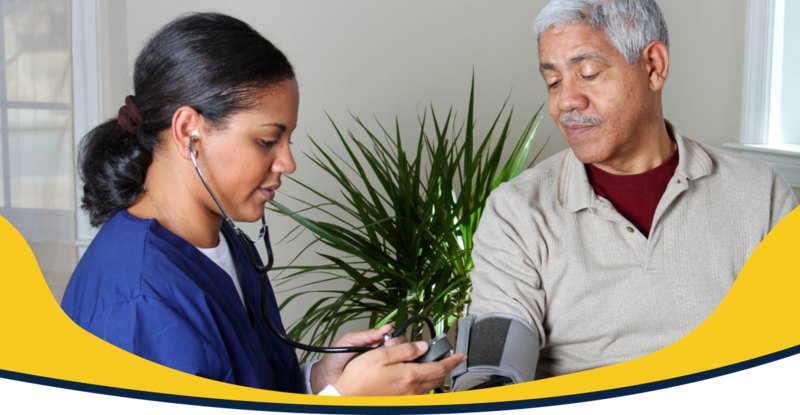 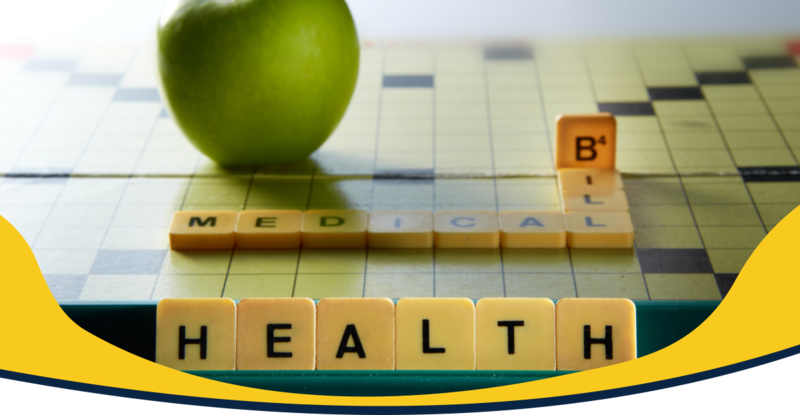 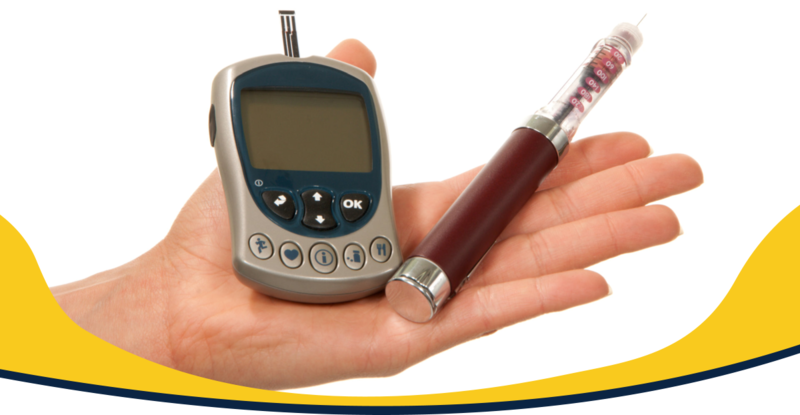 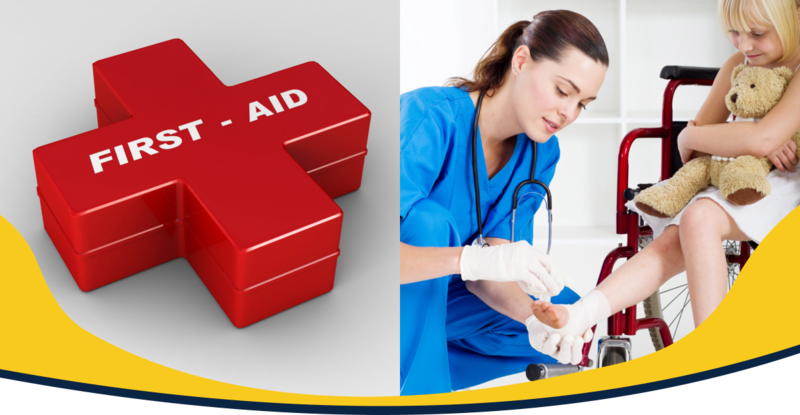 We have been giving aid and assisting individuals who had different medical conditions for decades and we have been innovating ways to make our services even better. 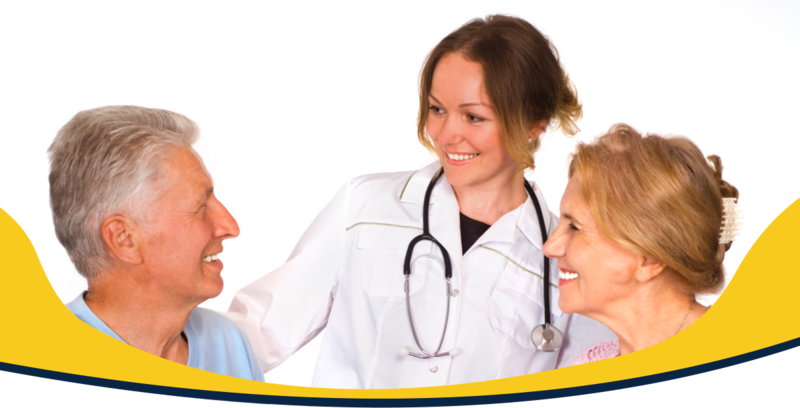 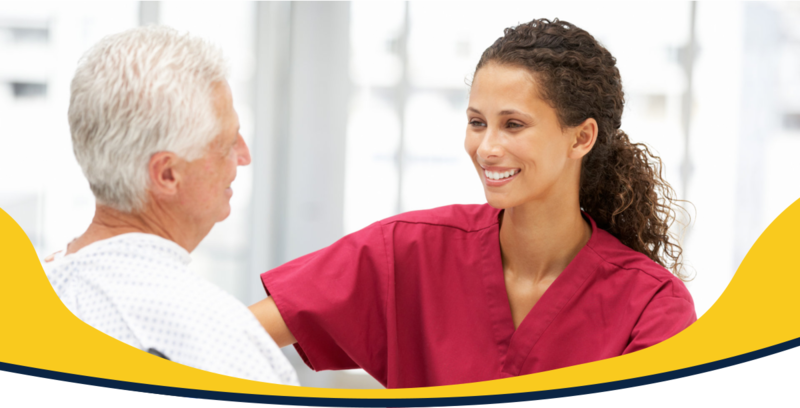 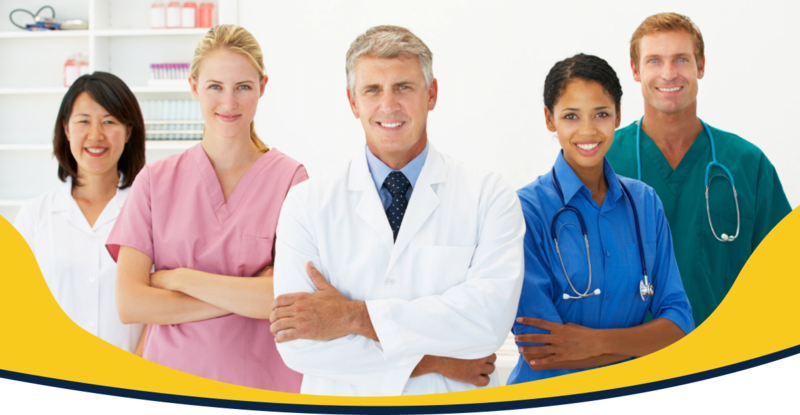 The years of experience in the home health care industry is one of our edge for through time we were able to establish a good reputation because of our quality and genuine care for our patients and family members know that we truly care. 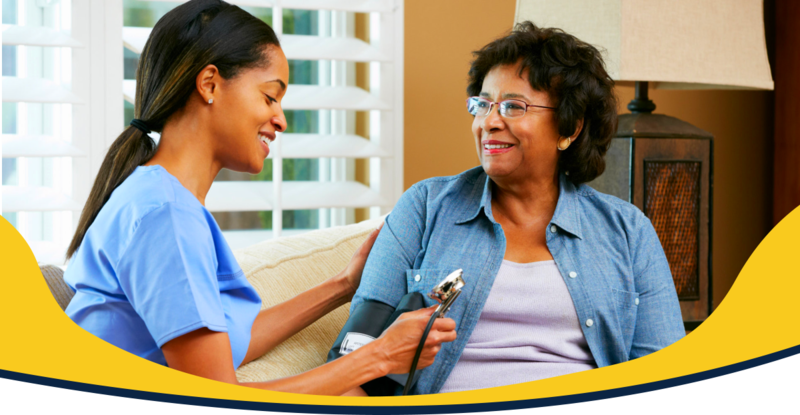 We serve the residents of Gwinnett, Fulton, Cobb, Oconee, Dekalb, Hall, Barrow, Clarke, Walton and Forsyth.